You deserve to get away from it all. Life can be pretty stressful with all of the daily responsibilities and those endless to-do lists. It seems that we are more frazzled than ever. That is exactly why right now is the perfect time to jet off to the beautiful Canary Islands. Located in the Atlantic Ocean, off the coast of Africa, you will find a string of islands – each with their own awe-inspiring views, attractions, and landscapes. Don’t put off a vacation any longer. It’s time to let loose and have some fun. Not convinced? These reasons to book a trip to the Canary Islands will have you ready to pack your bags. Okay, I know what you’re thinking: an island getaway has to be expensive, right? That’s not necessarily true. 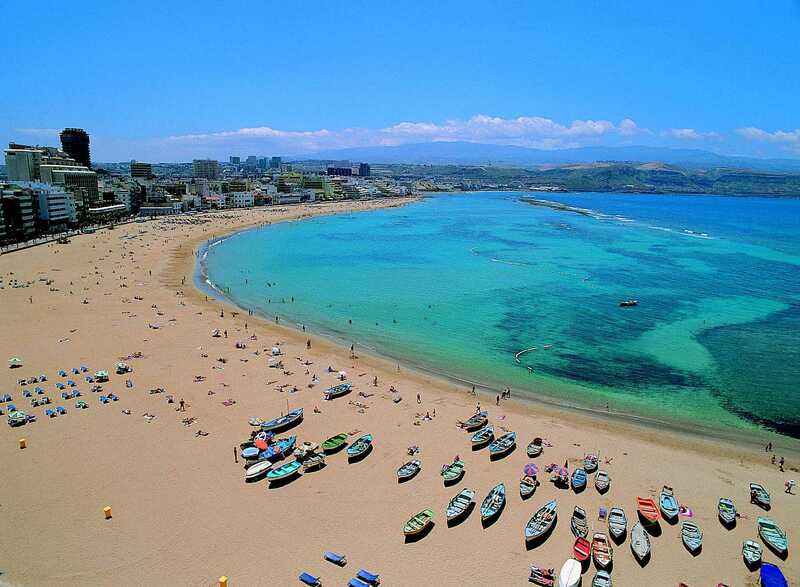 Not only are the Canary Islands beautiful but they can also suit any budget. You just have to be smart about where you go – and what you book. 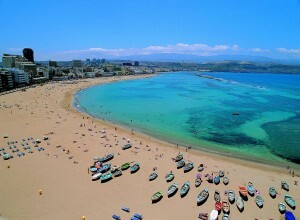 For instance, there are many flights to Lanzarote that are extremely affordable. You just need to do your research beforehand and look for discounts, coupon codes, and great prices. The same can be said for other essentials like your hotel and transportation. Don’t just book the first hotel you come across. Look around! The more research you do before you visit, the more money you’ll be able to save on your trip. Do you dream of walking barefoot on the beach? You have plenty of places to do just that during a stay on one of the Canary Islands. Take a stroll along the El Bollullo Beach in Tenerife to see black sand in the flesh – or Corralejo Beach in Fuerteventura for spectacular mountain views. If beaches aren’t really your thing, that is totally okay. There is plenty of lush greenery, mountains, and even volcanoes to discover elsewhere. Yes, volcanoes! Over at the Timanfaya National Park, you can walk along layers of ash, volcanic rocks, and solid lava. It is a truly unique experience you will want to share with your family and friends when you return home! Enjoying the sights is one of the best parts of taking a trip to one of the Canary Islands. However, there is no shortage of fun attractions either. If you are travelling with children (or even an animal lover or two!) you can spend an afternoon at Loro Parque in Tenerife. It features many sea animals and live shows that include dolphins, whales, and more. You may also want to walk by the La Laguna Cathedral, go to The Tenerife Space of Arts, or walk through one of the National Parks. Whatever island you choose to visit, you can find exciting attractions to spice up your trip. Are you tired of working all the time? Do you need a break? Then take a vacation! Instead of putting off rest, relaxation, and new experiences, book yourself a trip to the Canary Islands.